As a faith-based community, we are committed to nurturing the spiritual growth of our residents by providing a variety of chapel services. 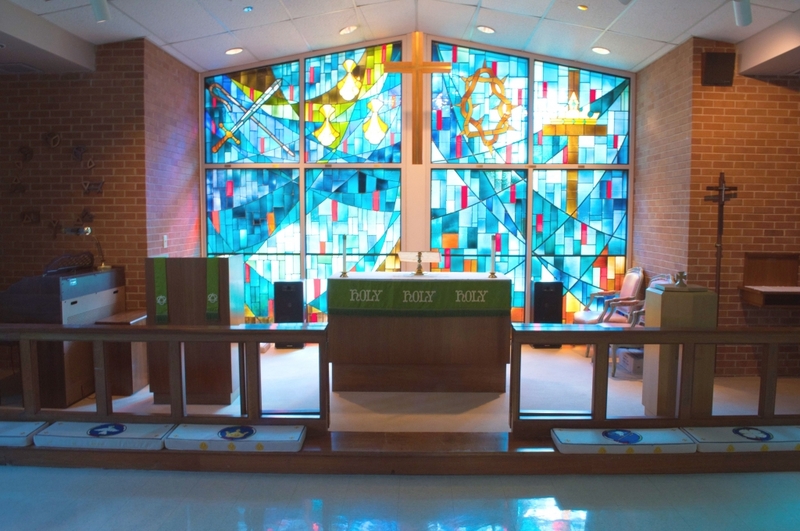 Our onsite chapel is not only the venue for inspiring services of nearly every faith, but remains open to residents for individual moments of reflection and prayer. One-on-one counseling with our Pastoral Care Minister is available as well as Bible study. We take pride in addressing the overall well-being of each resident and recognize that often, nurturing spiritual health is the companion piece to physical health.